The first new construction lofts call Village Loft of St Anthony Falls developed in Northeast Minneapolis in the early 2000s that would accompany some brownstones as well as townhomes to the north of development. Two main building which housed 47 and 62 lofts respectively sold out very quick which sent the developers back to the drawing boards to put together an additional 24 townhomes and a dozen brownstones which flank the lofts to the south along the Minneapolis riverfront. The townhomes are attractive for families looking for extra space while the finely appointed brownstones, complete with a copper facade attract a mature crowd. 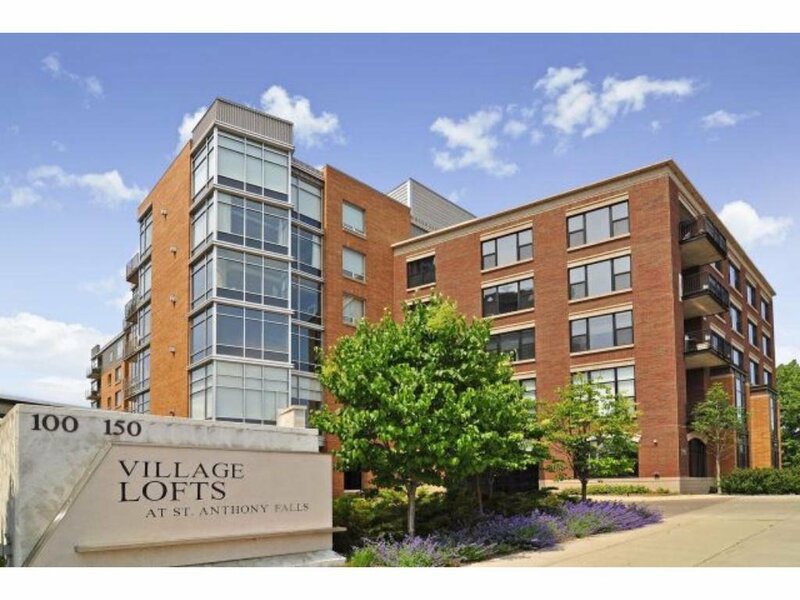 The ability to live near the river, close to downtown and amoung a grocer blocks away with plenty of dining make the Village Lofts of St Anthony Falls an ideal urban living choice for buyers of all sorts. As a top producing team of Minneapolis real estate agents, we specialize in urban living in great condo developments like Village Lofts, Washburn Lofts, Winslow House, and other great Minneapolis condos. We'll help you with all of your Minneapolis real estate needs. If you're looking for St. Paul real estate, you should check out our directory of St. Paul condos. Can't Find The Right Condo For Sale In Village Lofts?